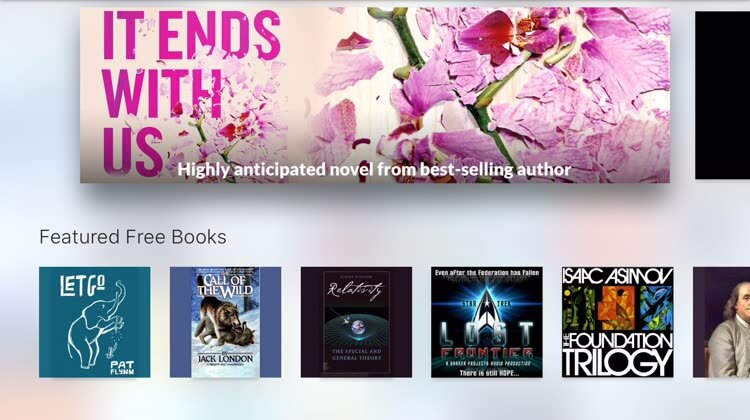 Read or listen to some of your favorites or discover new ones right on your Apple TV. 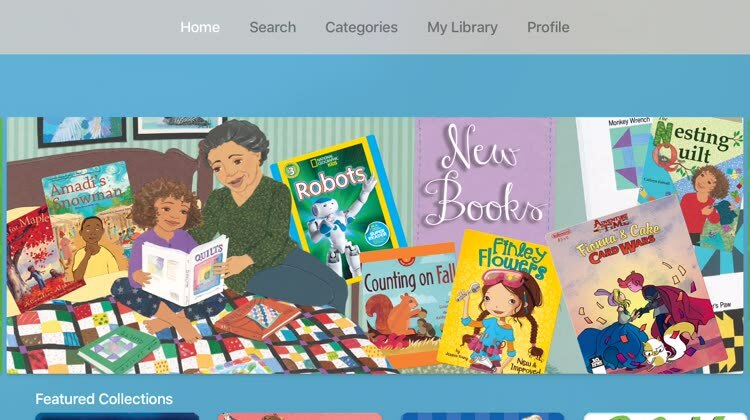 If you’ve ever wondered if there’s a Netflix for children’s book, look no further than Epic. There are more than 10,000 different titles available, including audiobooks. Experience your favorite superheroes like never before. With top publishers like DC Comics, IDW, Dark Horse, Valiant, Titan, Boom, Oni Press, Liquid, and Top Cow adding to the Motion Book library, your favorite classics as well as new day-and-date releases are available now and updated weekly. 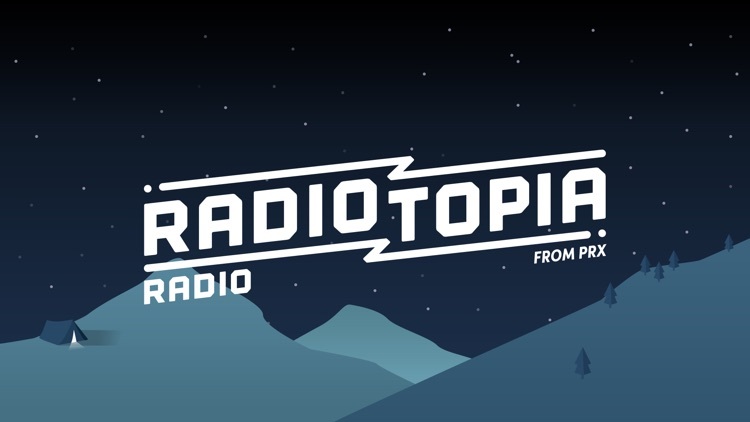 Audio Books has everything from the latest bestseller to tons of free content. 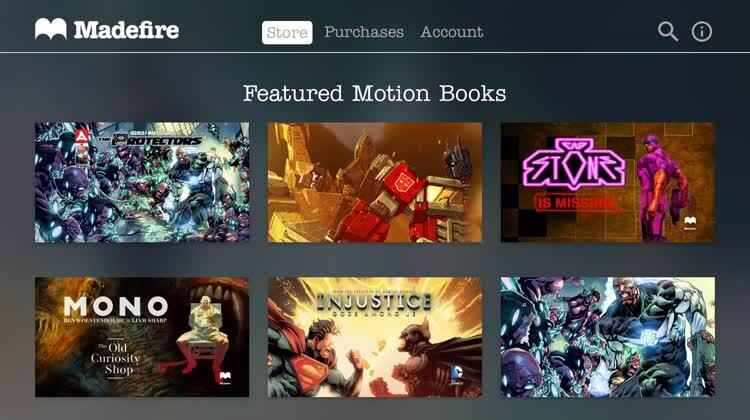 Along with 100,000 premium titles, there are more than 4,500 free titles to select from. 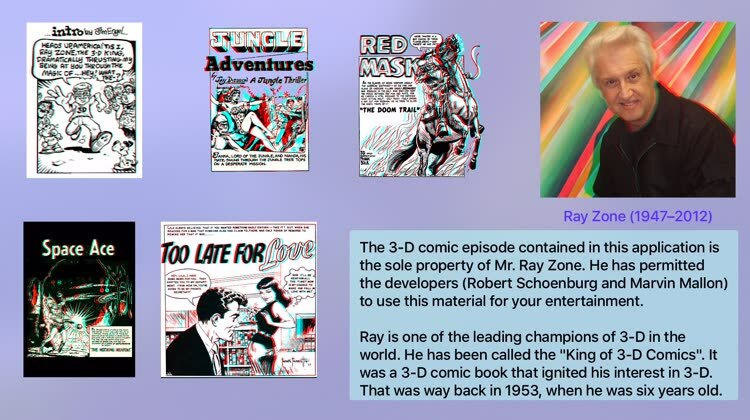 EasyComic is a smart comic reader and a complete comic manager. With its super intuitive interface, comic reading is great fun. The interface is smartly designed to make the most of the display state for greater reading experience on TV. 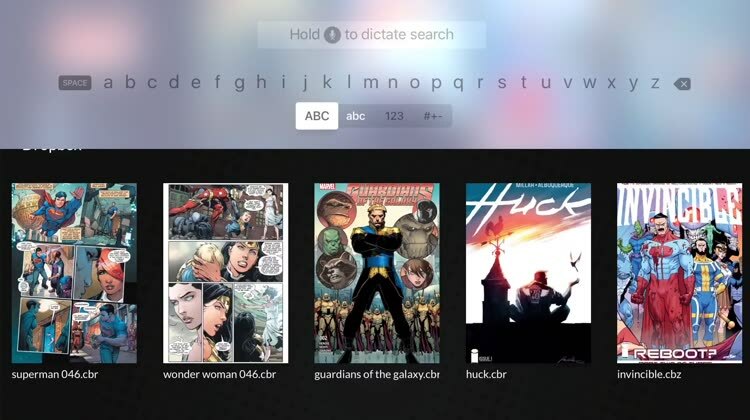 With complete support of cloud services (Dropbox, Google Drive, OneDrive) and WiFi sharing on a local network, you can access your saved comics with a single button click. - Support for all popular comic formats like CBZ, CBR, CB7, CBT, Zip, Rar. - Preview pane for quick page selection. - Designed for the best experience on Apple TV. - Feature rich yet easy to use. - Quick search from all cloud services. - Comics are beautifully arranged and elegantly presented. 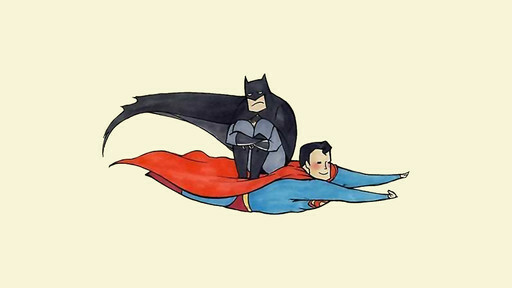 - Fast viewing of comics through efficient caching. - Right to left and left to right reading order. - Interactive Gestures for forward and reverse and almost all navigation needs. - Efficient caching for best performance without going out of memory. 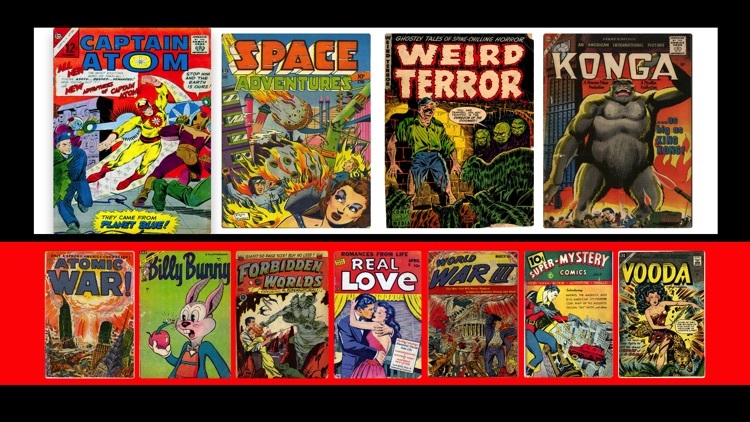 Dozens of classic cartoons for the Golden Age of cartoons, together with amazing Comics from the Golden and Silver Ages. 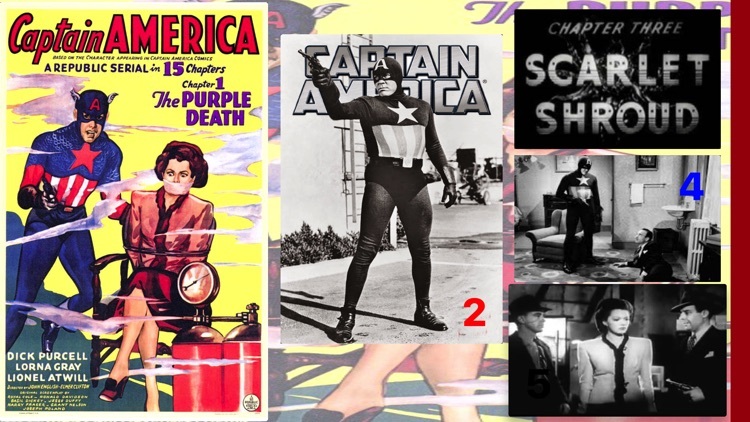 Enjoy the classic 1944 Captain America TV series. In a rare plot element for Republic, the secret identity of the villain is known to the audience from the beginning, if not to the characters in the serial. The studio's usual approach was the use of a mystery villain who was only unmasked as one of the other supporting characters in the final chapter.